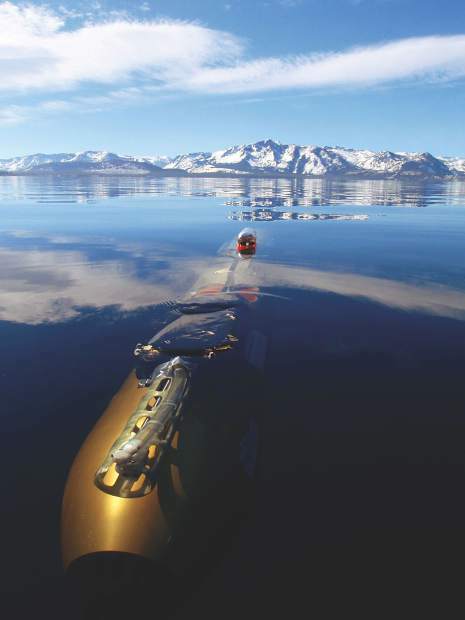 Researchers at the University of California, Davis released an underwater autonomous vehicle, sometimes called an unmanned underwater vehicle, into Lake Tahoe on Friday, Aug. 4. The device is expected to be in the lake anywhere from a few weeks to two months, depending on how things go. 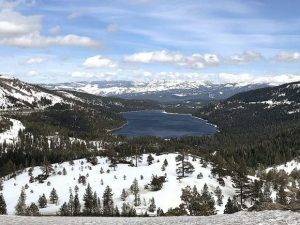 “Measurements like this are extremely important, particularly as the lake changes … Whether or not that’s wetter winters or more severe snowpacks like we saw last winter, we know things are in a state of flux,” said UC Davis Assistant Professor Alex Forrest. “The advantage to using this as opposed to bringing a boat out and doing sampling is this is able to work continuously, even during big storm events,” Forrest said. Last year, Lake Tahoe experienced warmer surface temperatures than ever before, since the data started being recorded. The lake is also warming 14 times faster than average, according to a recent UC Davis “State of the Lake” report. 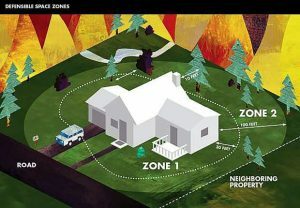 “Monitoring the ongoing change is of critical importance, so being able to use these technologies and also mirror technology like this with advancing technologies and remote sensing, so using satellite imagery, using other techniques that we have developed around the lake, to integrate them all together allows us to have a better idea of how the entire lake is responding,” Forrest said.